Aardvark 10" White Jumbo Paper Drinking Straw. This Aardvark Jumbo straw has a length of 10". Inner diameter is 0.227" and an outer diameter of 0.248". 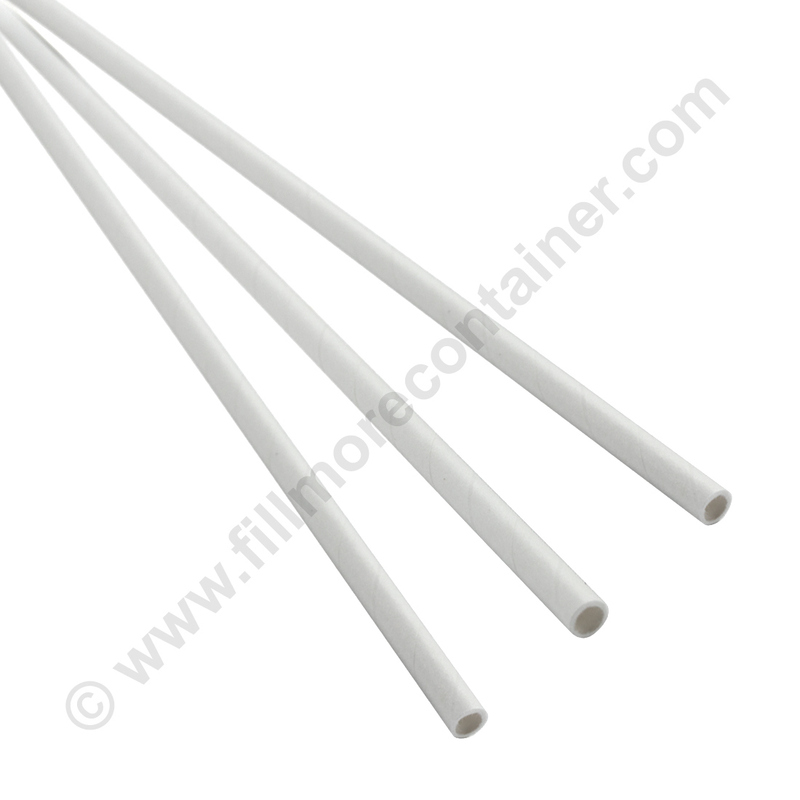 We offer these straws in bulk wholesale quantities of individual case of 600 straws or a master carton of 8 cases for a total of 4,800 Jumbo Paper Drinking Straws. Jumbo straws are perfect for water, soda/pop, teas or iced coffee. Aardvark paper straws are the strongest, longest lasting paper straw in the market. These straws are made in the USA> Aardvark only uses materials that are non-toxic and BPA-free.